In support of the important work done by Purple House in providing vital dialysis services to Indigenous Australians on country, Scott Livesey and D'Lan Davidson are proud to present 50K - The Purple House Project. 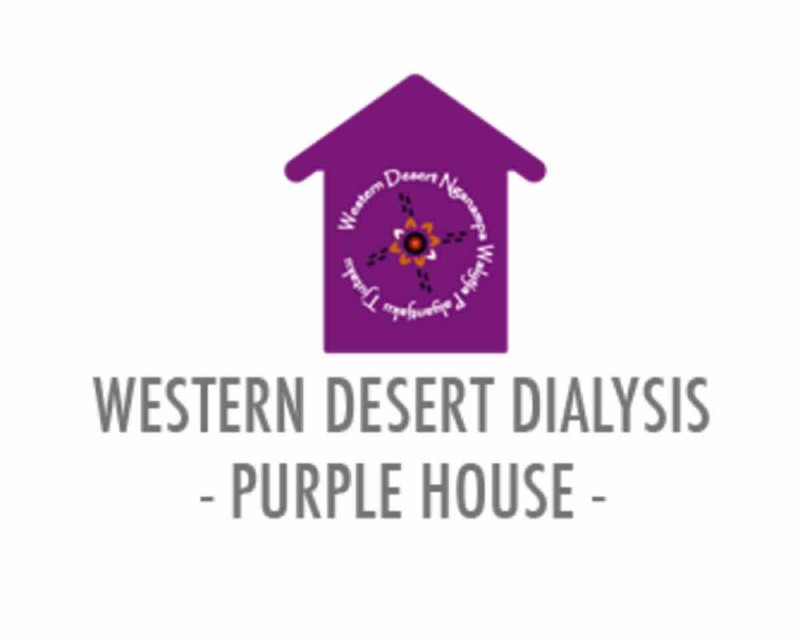 We have joined forces with Vivien Johnson with the aim of raising $50,000 for Purple House to fund a nurse at their new dialysis unit at Papunya Tjupi, Northern Territory. A collection of quality artworks will be for sale, with 100% of the proceeds going to this much needed cause. Join us for a one-night exhibition of all the donated artworks on Friday 10th November at Scott Livesey Galleries (6 - 8pm).